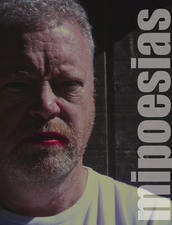 We are updating the splash pages for all GOSS183 publications on the iARTistas web site. 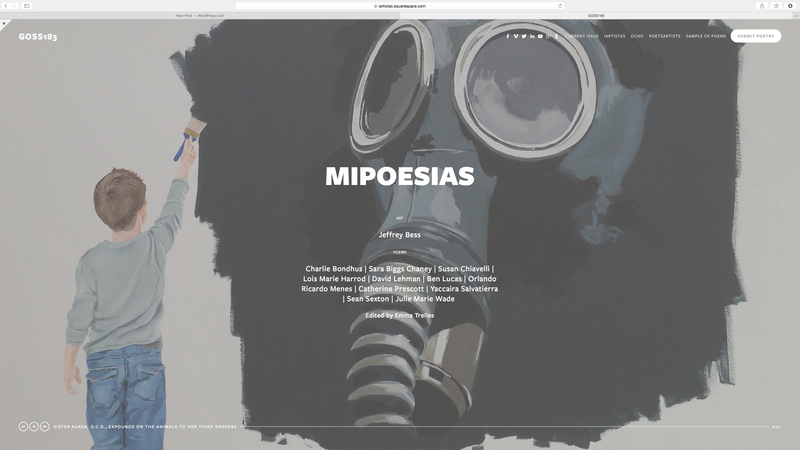 The page for MiPOesias is now http://iartistas.squarespace.com/mipoesias. From there you will be able to download the latest issue and find links to the print-on-demand. If you notice on the bottom of the page there is audio. 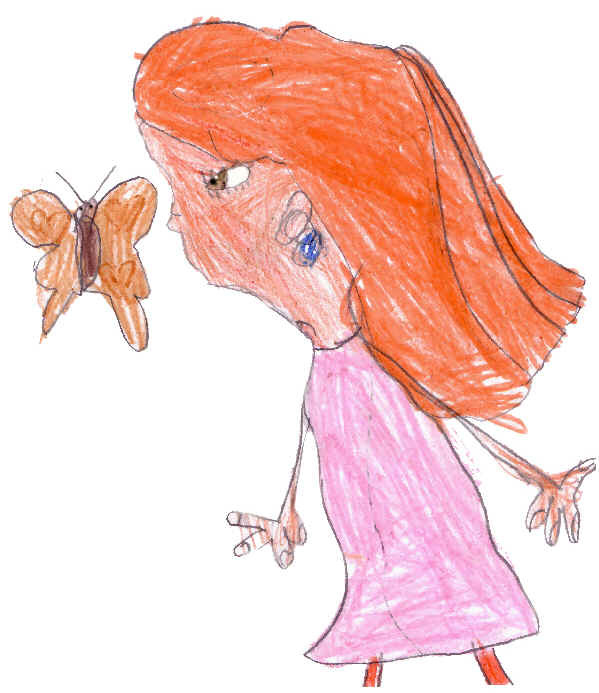 Also from the Splash page you will find the SUBMIT POETRY form. We have one issue left for this year which Grace Cavalieri is editing and starting next year, we will go with one issue a year edited by Emma Trelles. Here is a screen shot of the current splash page.